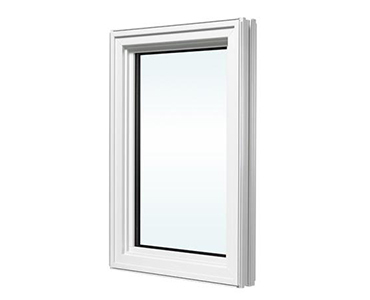 A adaptable window with advanced style, Tilt and turn windows features a sash which will tilt open at associate angle from the top with hinges at the bottom or swing inwards with hinges on the side. 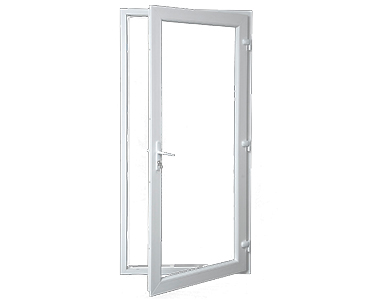 Advanced engineering facilitates both these operations with easy flip of one handle. 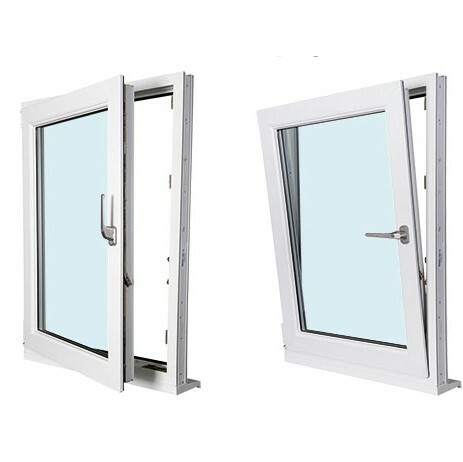 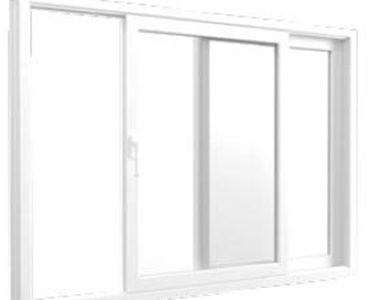 an ideal mixture of style and practicality this innovative window once in closed position has the classic, visually pleasing look of an image window.